Well done to all the children on their performance at the Carol Service. The singing was beautiful and all the children who had a reading read their lines clearly. 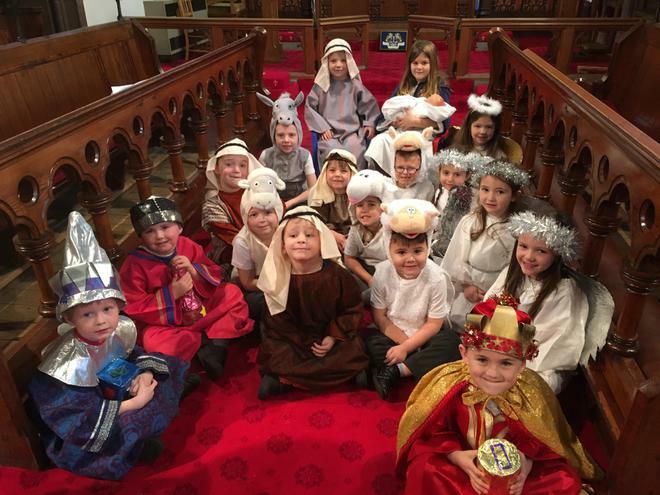 The children who made crested the nativity scene did a wonderful job and reminded us all about the true meaning of Christmas.